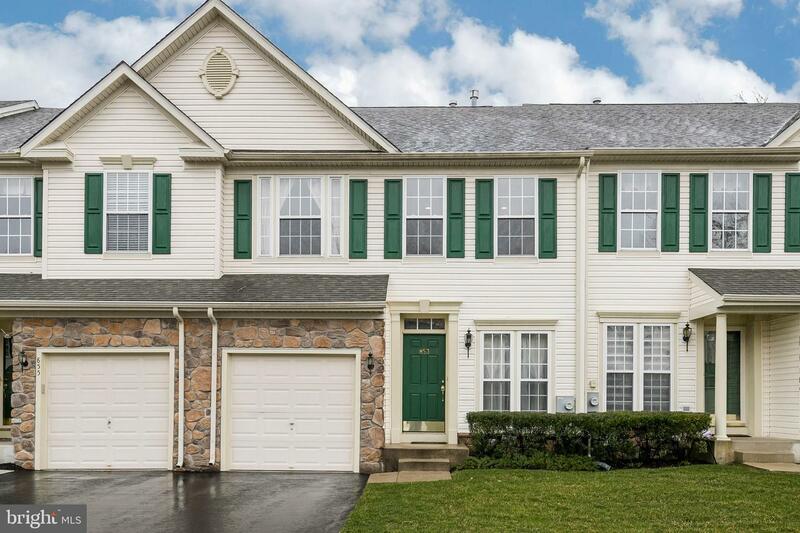 Are you looking to move into a new home with a more convenient lifestyle? 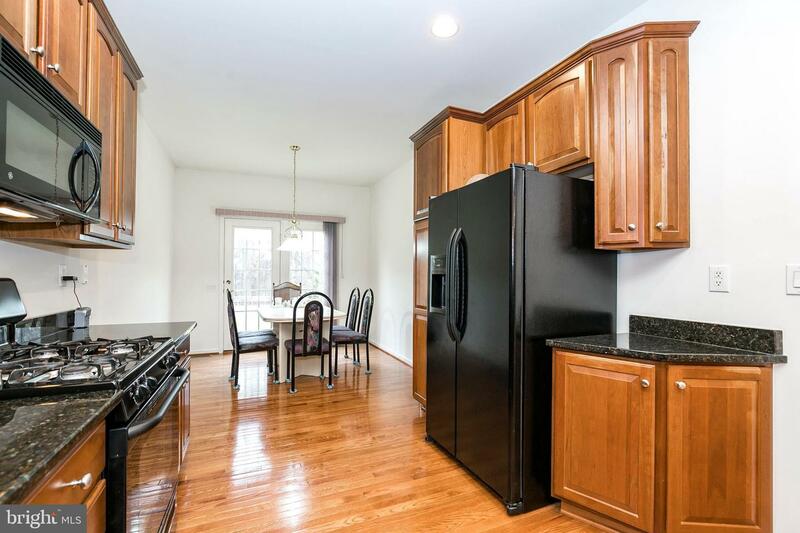 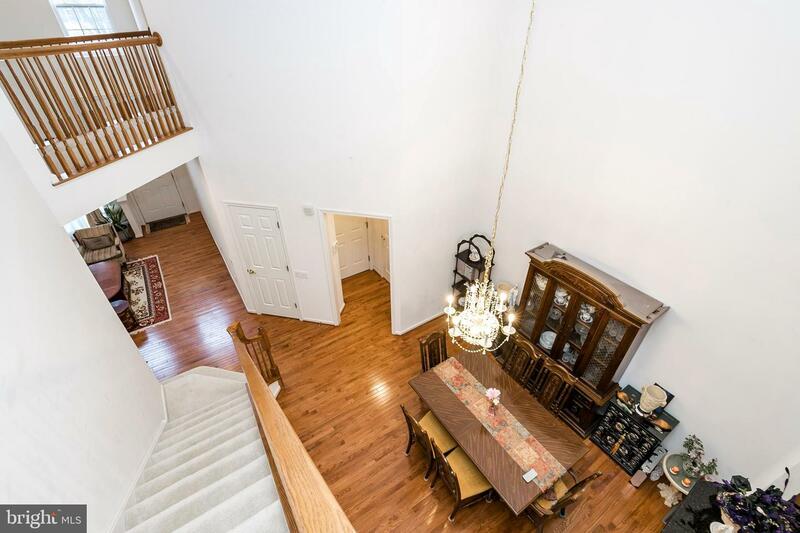 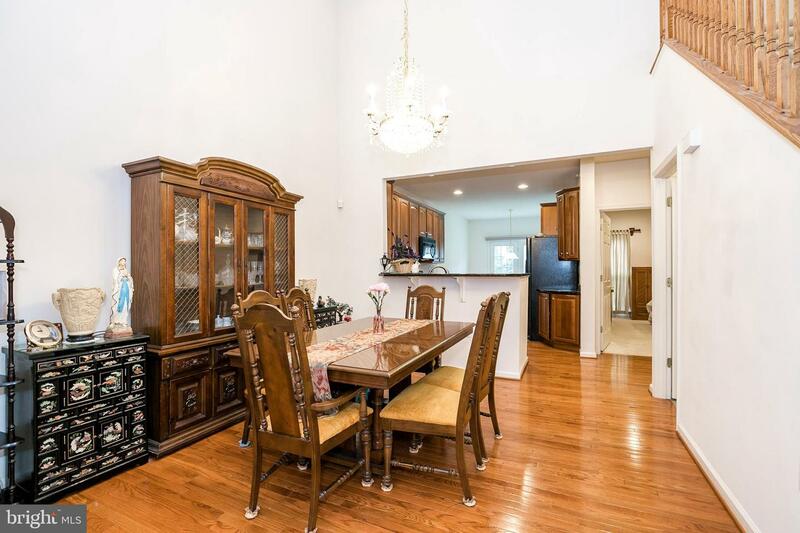 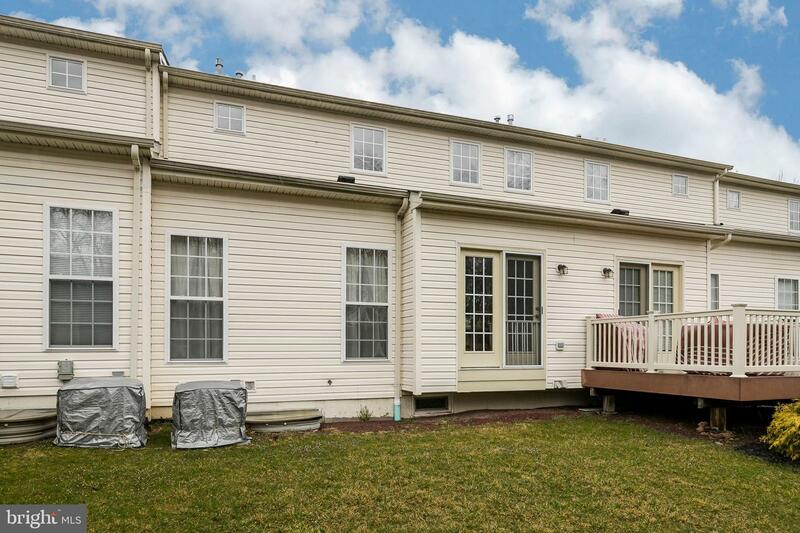 This beautiful 3 bedroom, 2.5 bath in Bluestone Creek of Warrington PA features hardwood floors, granite counter tops in the kitchen, 1st floor master bedroom, and full finished basement with additional powder room with many more features! 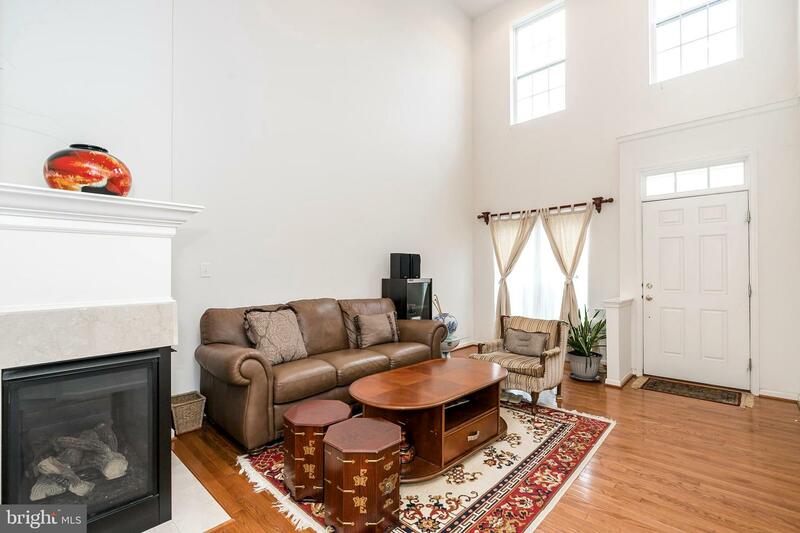 Enter through the front and you will be greeted by hardwood floors that accentuates the open layout of the family room complete with a fireplace. 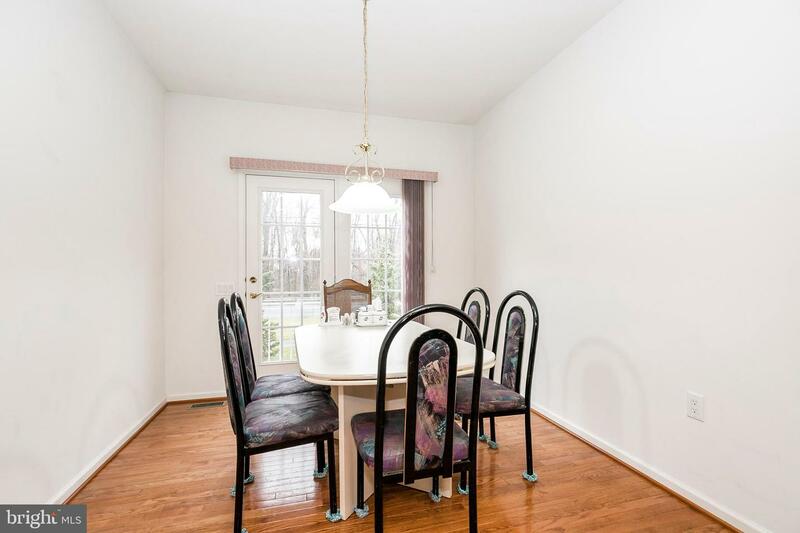 Head further in and through to the dining room, separate kitchen with breakfast area, and access to the deck. 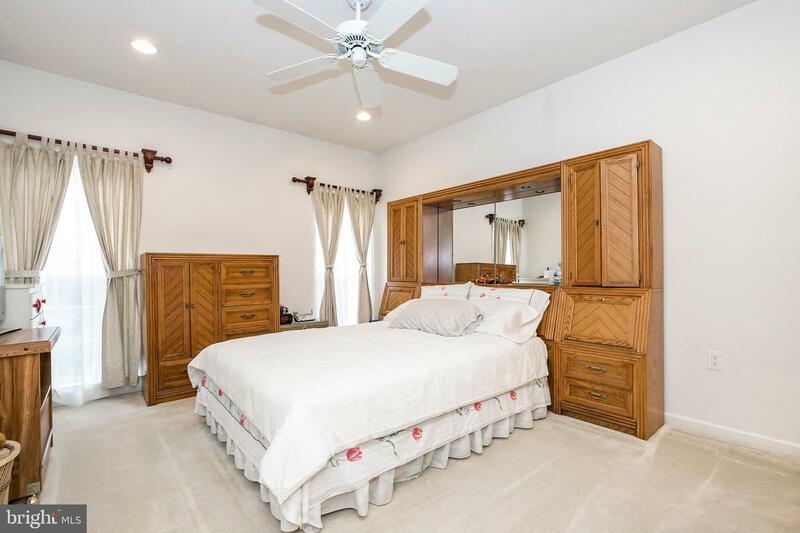 Enjoy the ease of access to your first floor master bedroom, which accompanied by a full bathroom. 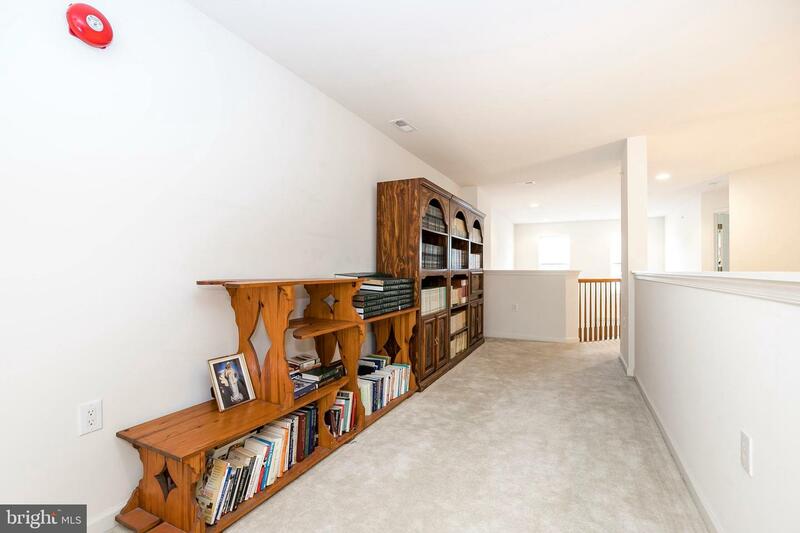 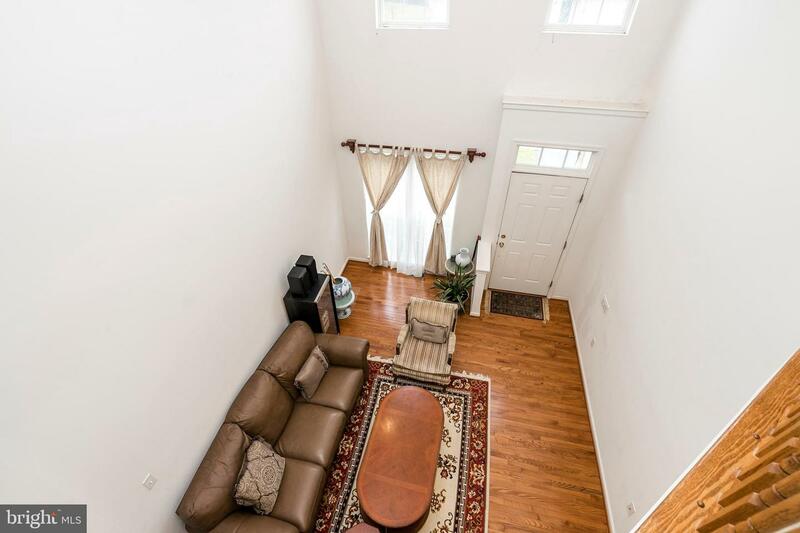 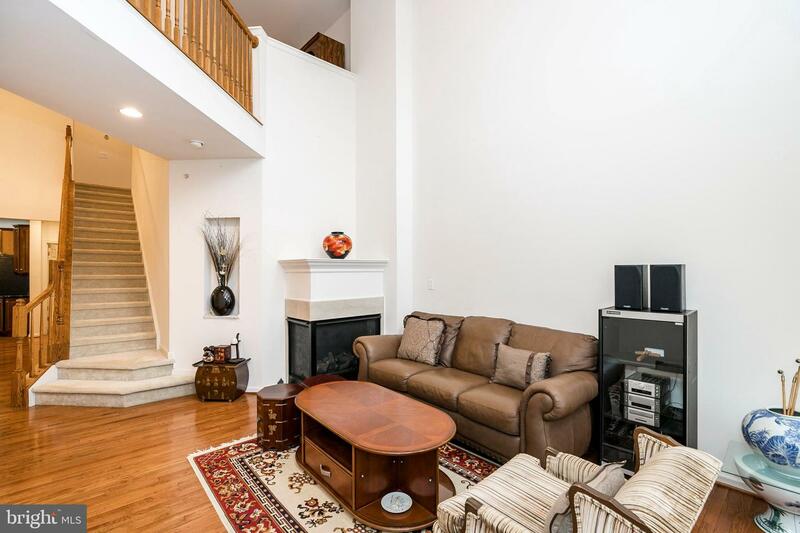 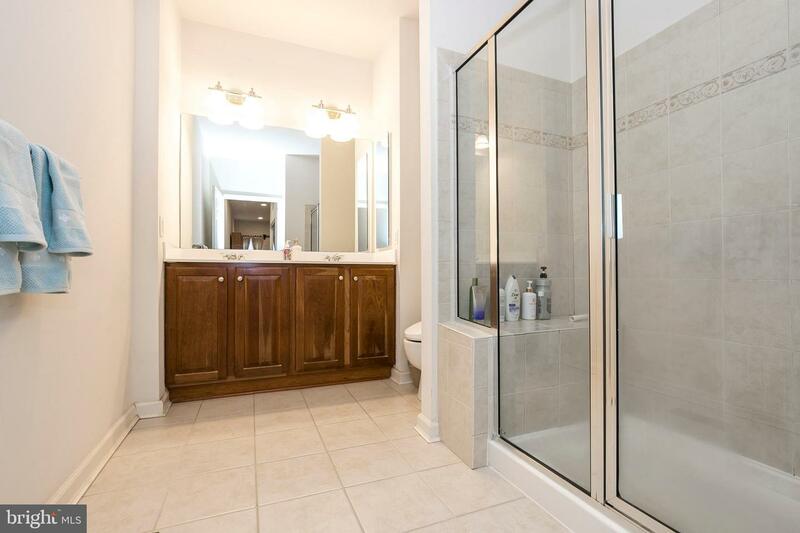 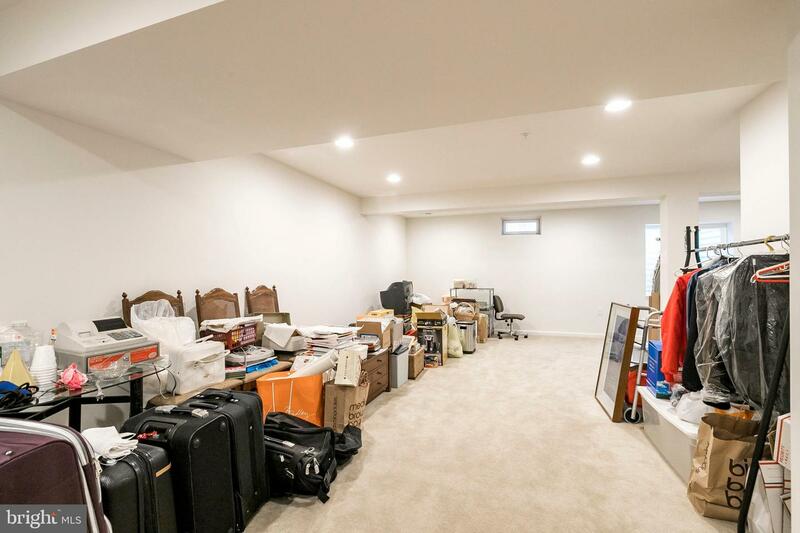 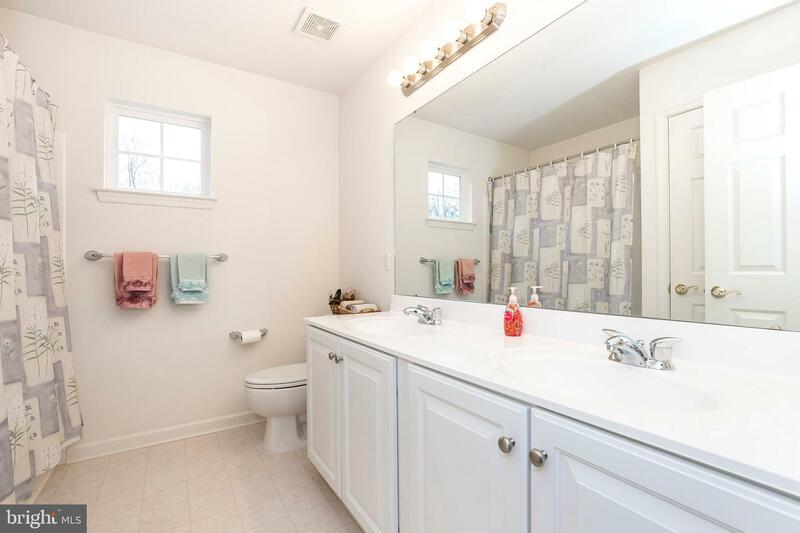 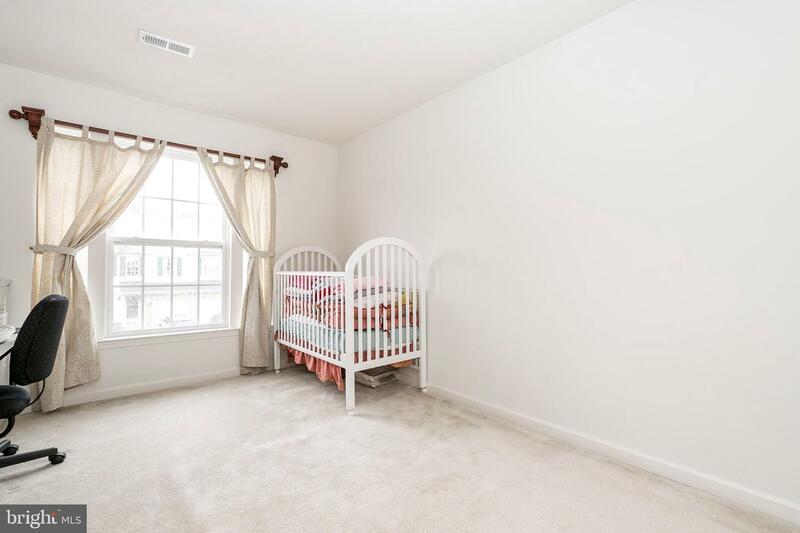 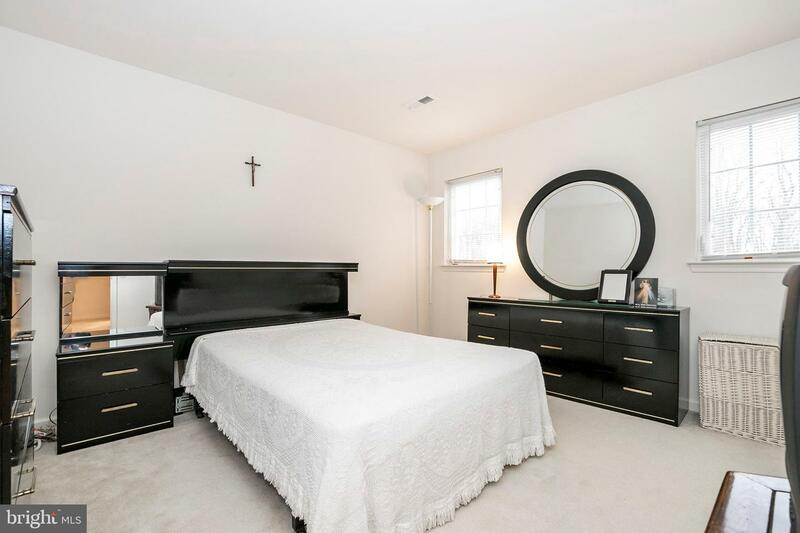 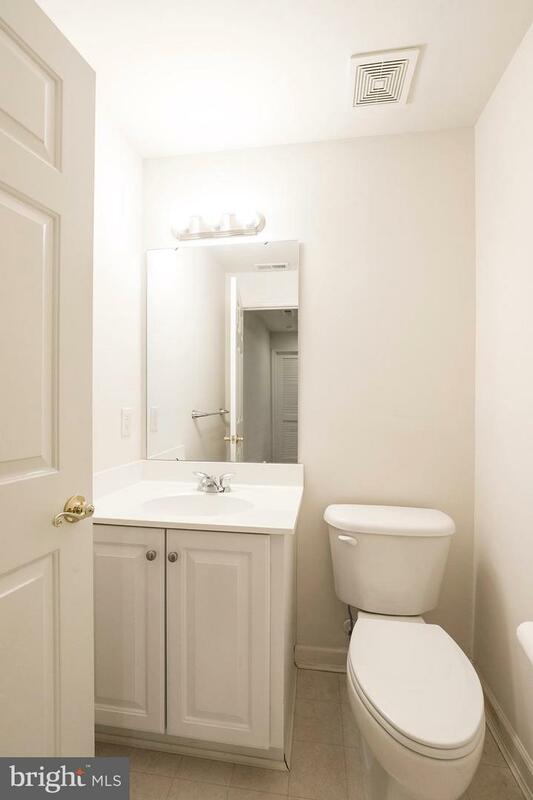 Upstairs are the two additional bedrooms with full hallway bathroom as well.A spacious fully finished basement with a partial bathroom is waiting for your personal touch to make it yours. 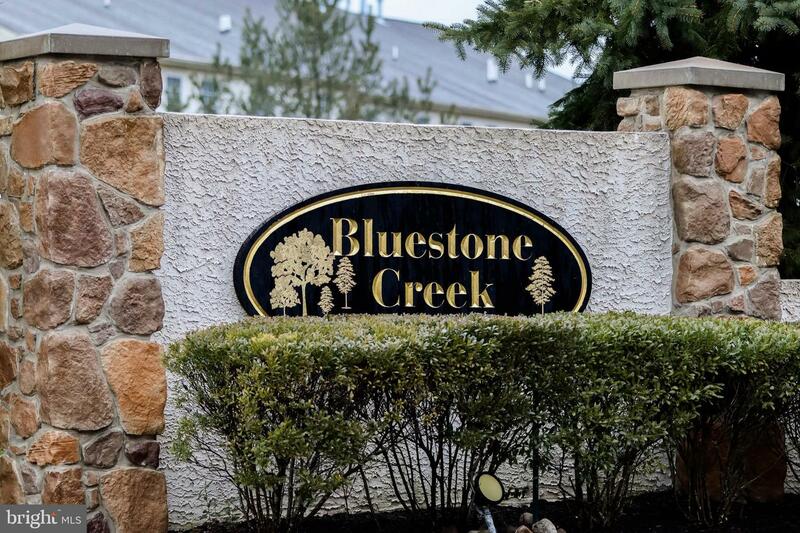 Bluestone Creek offers a fitness center, book club, yoga classes for a small fee, and much more. 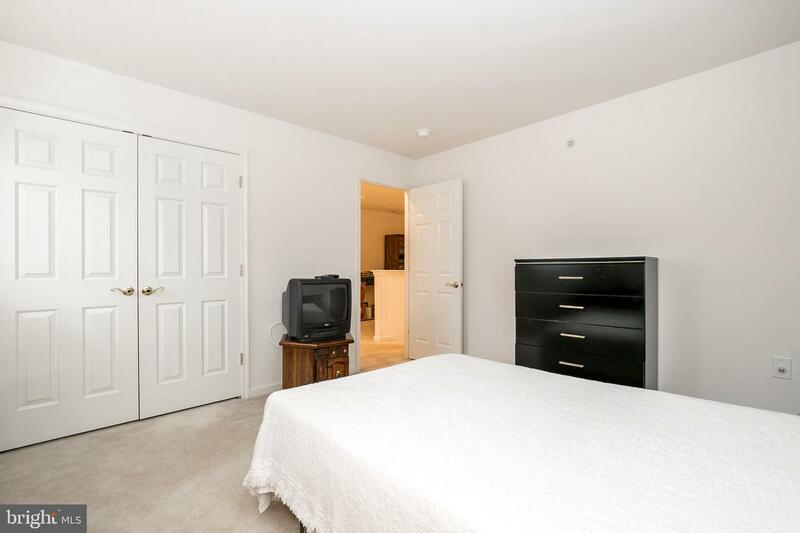 Convenient access to highways, shopping, and other amenities, call today to see your future home!